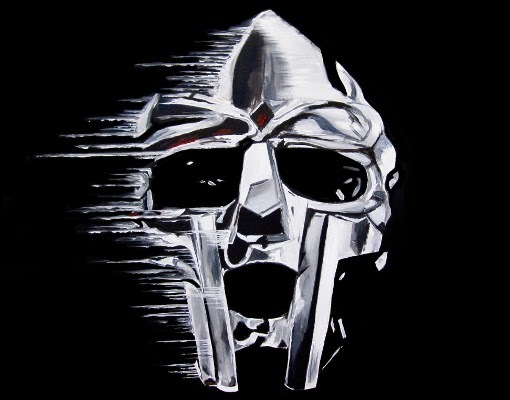 When in doubt, add a guest MF Doom verse to your new track & you'll most certainly end up with a hit! 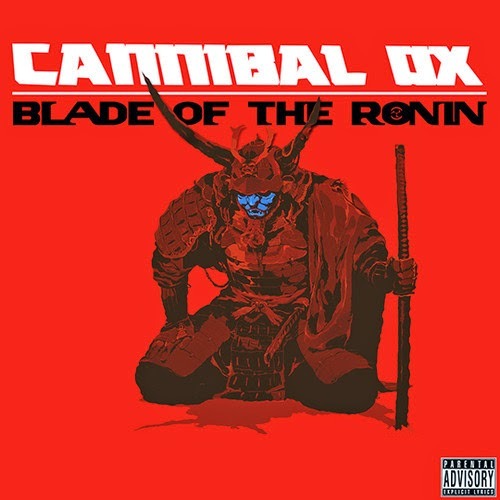 That's what Harlem-based hip hop duo Cannibal Ox did with this 1st single off their upcoming sophomore album Blade of the Ronin which is set for release on March 3rd via IGC Records / iHipHop Distribution. 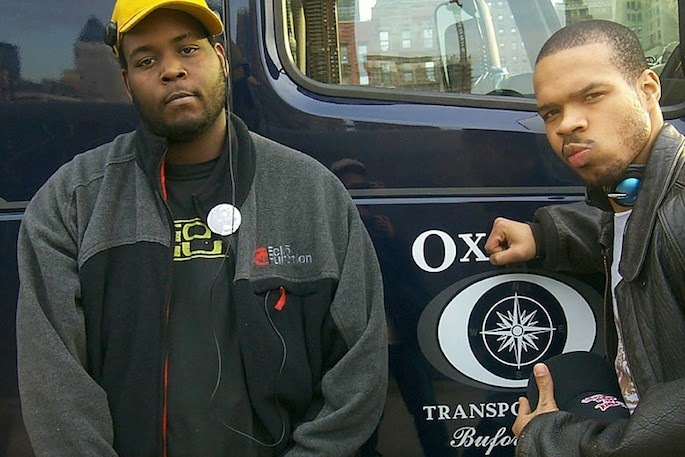 Blade is the follow-up to Cannibal Ox's 2001 debut album The Cold Vein so, for diehard Can Ox fans, it's been a long time coming!